Hi, I'm Dr. Alan Bauman, ABHRS-certified hair restoration physician and the Founder and Medical Director of Bauman Medical Group Hair Transplant and Hair Loss Treatment Center located in Boca Raton Florida. Here, at BaumanBlog.com, you'll find news and information on hair loss diagnosis, medical treatments, and hair transplants that are helpful for those suffering from thinning hair or hair loss. Got a question? Ask it at www.baumanmedical.com! Hi there, I'm Dr. Alan Bauman, full-time board-certified hair restoration physician. Let me welcome you to BaumanBlog.com, a place for personal notes, thoughts and updates about my hair loss and hair transplant practice, Bauman Medical, located in Boca Raton, Florida and on the web at www.baumanmedical.com. Depending on the day, you'll likely find announcements, news, cutting-edge research, out-of-the-box ideas, or perhaps even controversial theories in the field of hair restoration appearing here first. I look forward to your feedback and comments as the journey toward providing the best medical, surgical and cosmetic treatments for our hair loss patients continues, so feel free to interact and respond in the comments section. If you think I might be able to help you in any way, just reach out and let me know. Renowned longevity physician, Peter Attia MD, a Stanford, Johns Hopkins and NIH-trained physician, interviews top hair restoration physician, Alan J Bauman MD, in his popular weekly podcast, “The Drive,” which focuses on maximizing lifespan, healthspan, and well-being, optimizing cognitive, physical and emotional health. In this episode, Alan Bauman, MD, ABHRS-certified hair transplantation surgeon, and hair restoration expert, discusses both male and female pattern hair loss, the science behind what drives it, and what that tells us about prevention and restoration. Having treated over 20,000 patients, Alan shares his invaluable insights into what works and what doesn’t in terms of the non-surgical treatment options from compounded prescriptions like 82M minoxidil, FinPlus finasteride, laser therapy, cell therapy, etc. We also go into great detail about the more invasive approaches like PRP, and of course, hair transplantation, a procedure which Alan has refined over the years into a proprietary method that seems to produce unbelievable results. Additionally, Alan provides tips for maintaining scalp health, which is vital for hair growth, as well as the importance of choosing a hair specialist who has the tools, expertise, and patience to develop a compassionate and encompassing approach to hair restoration. Who is Peter Attia, MD? Peter is the founder of Attia Medical, a medical practice with offices in San Diego and New York City, focusing on the applied science of longevity. The practice applies nutritional biochemistry, exercise physiology, sleep physiology, techniques to increase distress tolerance, lipidology, pharmacology, and four-system endocrinology to increase lifespan (delaying the onset of chronic disease), while simultaneously improving healthspan (quality of life). Board Certified Hair Restoration Surgeon Dr. Alan Bauman discusses latest tools, techniques and treatments for hair loss including SmartGraft FUE hair transplants, PRP, Laser Therapy and more! 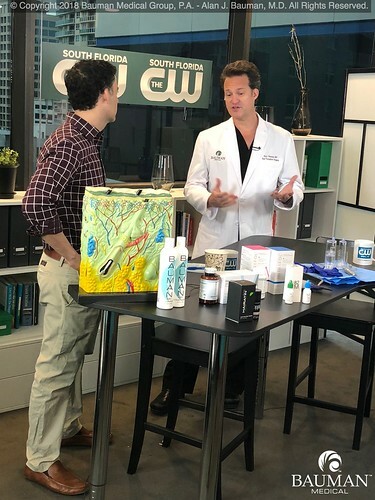 Tune in Saturday Aug 18th at Noon on CW Network for Inside South Florida w/ Dave Azier and hair restoration physician, Dr. Alan J. Bauman, MD of Bauman Medical in Boca Raton, FL. View this 360 degree video timelapse of Behind The Scenes! Learn More About Birth Control & Hair Loss at BaumanMedical.com and what evaluations and treatments are recommended. APPROXIMATELY 80 MILLION MEN AND WOMEN IN THE U.S. SUFFER FROM SOME DEGREE OF HAIR-LOSS. HOWEVER, THANKS TO YEARS OF RESEARCH AND TRIALS, HAIR LOSS DOESN’T HAVE TO BE INEVITABLE, IT’S OPTIONAL! DOCTOR – Only a qualified and experienced hair restoration physician can prescribe the most effective multi-therapy treatment options, as well as properly track the regrowth progress. Before choosing a physician/surgeon, do your homework: check the doctor’s medical background and qualifications, visit the clinic, read online patient reviews, ask to see before-and-after photographs, and ask questions. A good surgeon will need both technical skill and artistry in order to achieve the most natural looking results for the patient. DIAGNOSIS – Once you’ve found a doctor, he or she will help you identify risk factors and assess where you are in the hair loss process. Missing the early warning signs of hair loss is one of the biggest mistakes both men and women make when it comes to protecting the health of their hair. New genetic tests, like HairDX, can accurately determine a person’s risk for losing hair, enabling that person to begin preventative treatments early on, when they will be most effective. TREATMENT OPTIONS – In many cases, the best strategy in treating hair loss is to use a multi-therapy approach with routine follow-ups for tracking both hair loss and regrowth. Medical treatments that will help mitigate hair loss include a specially compounded prescription minoxidil solution, Platelet-Rich Plasma (PRP), prostaglandin analogs, low-level laser therapy, and nutritional supplements. In advanced cases, hair transplantation may be the patient’s best strategy for treating hair loss. New microsurgical “no-scalpel/ no-stitch” harvesting techniques like SmartGraft FUE, NeoGraft FUE or ARTAS Robotic System allow for a minimally invasive “follicle-by-follicle” approach, which eliminates the risk of a linear scar. MAKE THE COMMITMENT – It is important to keep in mind that it may take more than a year before you will see the full benefits of treatment. Unfortunately, this is often longer than many patients are willing to wait; so many end their treatment early, disrupting any progress that had been made. Hair restoration physicians typically schedule follow-up appointments with their patients every 90 days in order to evaluate their progress, adjust the course of treatment, and measure the rate of hair regrowth. These regular check-ups help to ensure that patients are getting the most out of their treatment plans and are on their way to achieving optimal results. Looking forward to providing information on HairCheck / HairCam hair loss evaluations and treatment solutions to the beauty industry in partnership with Keranique at this year's Cosmoprof North America. Stop by booth 37087 for more information. 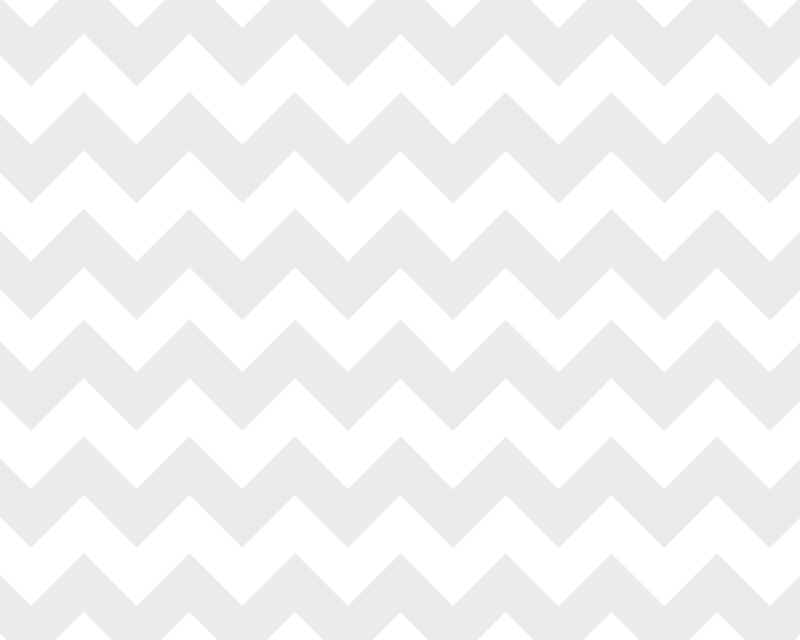 Did you get Formula 82M/82F in your eye? Compounded Formula 82m prescription topical hair loss medication from Dr. Alan Bauman, MD / Bauman Medical contains minoxidil, tretinoin, fluocinolone, oleanolic acid, antioxidants and other ingredients, without propylene glycol. Compounded 82M is to be applied to the scalp twice a day for powerful hair regrowth in a solution that penetrates the scalp better, is easier to use and less greasy than rogaine. Formula 82F has the same ingredients but also contains finasteride. Formula 82M/82F are packaged with colored caps by the pharmacy to distinguish them from eye drops. Compounded Formula 82M/82F should NOT be stored anywhere near your eye drops to avoid accidental use in the eye. Of course, these medications like all others should always be kept out of reach of children. If placed in or around the eye, the ingredients in Formula 82M/82F can be extremely irritating and painful. Avoid rubbing your eyes or eyelids as this may be damaging to the eye. Thankfully, damage or injury from Formula 82M or Formula 82F in the eye has never been reported. Immediately flush your eye with water or eye-wash, if available, continuously. Immediately call and schedule a visit with your ophthalmologist (eye doctor) for an evaluation and follow up. If your ophthalmologist is not available, go to immediately to your local urgent care facility or ER. Bring the 82M/82F with you.